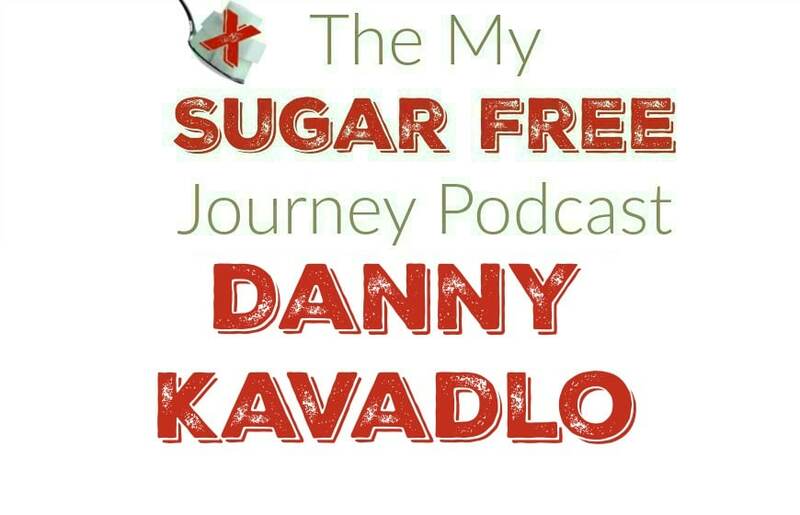 In this week’s My Sugar Free Journey Podcast, I talk to Danny Kavadlo about his new book, Get Strong! You can find out more about Danny Kavadlo from his website, or his Body Builder Author page. His book Get Strong can be found here and his other books are here. I have a copy of Get Strong and I can tell you it’s a very helpful book. Lots of great body weight exercises and a clear plan to progress in strength but the best part are the pics of Danny and his brother Al actually doing the exercises. Great book and I love exercises I can do with no additional equipment. Also, the forward is a ringing endorsement from Mark Sisson. Pretty cool. PREVIOUS POST Previous post: 9/20 Weightloss Wednesday: I’m Back! NEXT POST Next post: Does a Ketogenic Diet Cause Intestinal Issues Like Diarrhea, Heartburn, Vomiting, Nausea or GERD?